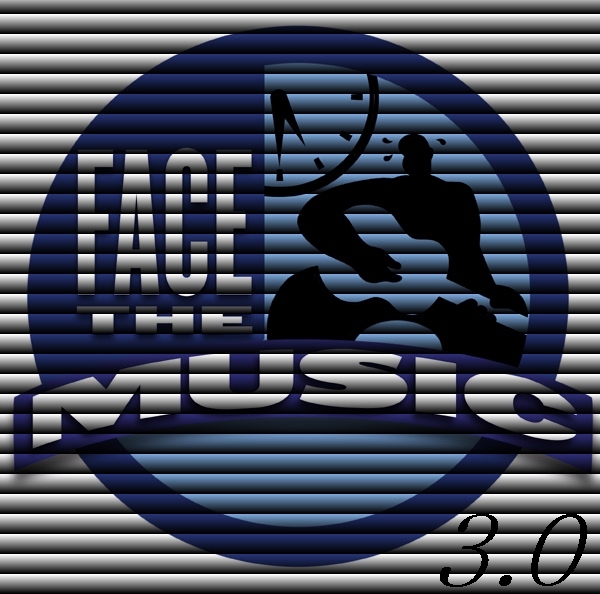 Face The Music has a new face! Add energy and enthusiasm to your next event and give your budget a boost! "In celebration of our 3.0 launch we want give you a 20% discount on your next FTM program—any new program booked this month is eligible for the reduced rate—offer good through 2/28/18"
"Whether you think you can, or you think you can't--you're right." A necessary condition for transformation to happen, whether personal, relationship, teams, organizations, or a society, is that those involved believe that transformation is possible. From that belief a clear intention and vision can be developed. It enables the capacity to bring the change about and into existence, and a strong determination in the exploration of what it will take, creatively solving issues and roadblocks, and the cultivation of a "no problem" attitude. Belief is necessary, but not sufficient for transformation to occur. Also needed is ability, effort, persistence, adaptability, resilience, communication, competence, resources, and a tribe to help make it happen. But belief is a key ingredient that opens the door and enables the engagement of all the other resources. A common reaction to change and transformation is fear over what might be lost in changing. Belief in the purpose and possibilities of the change serves to take the focus out of the past and what might be lost, to what can be done in the present to create a desirable future. Belief itself has an emotional component, and a strong belief can serve to take uncertainty and fear out of the forefront and enable constructive action. When it is a shared belief amongst a group, the tribal reinforcement serves to give stability and continuity by sharing the responsibility of supporting and acting on the belief. Belief enables the almost magical creative ability for humans to manifest that which has not existed before. Using belief and intention to invent and explore possibilities is the heart of innovation and transformation. Belief and leadership—A visionary leader enrolls the people they are leading in a way that they connect to the vision in a deep and engaging way. 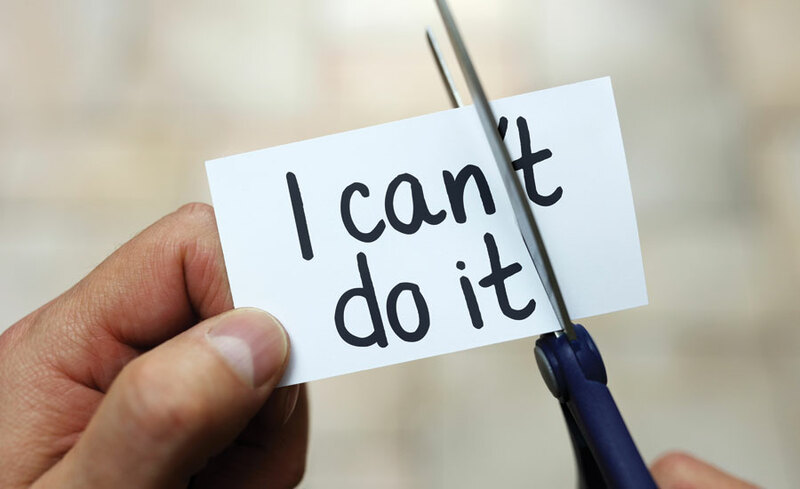 When leading for transformation it may include enrolling in the belief in what is possible to replace a limiting belief like "things are never going to change". The vision includes input and co-creation from the constituents that invites their input on purpose, outcomes, direction, and methods—on the how, what, why, and when. "Human-led transformation is about believing in our human capacity to adopt new behaviors, and then intentionally designing the conditions to make change possible in service of a higher ideal." Ideally, organizational transformation is about a complex system consciously changing itself for a cascading benefit to the planet, society, the organization, its clients and vendors, the communities it serves, the employees as individuals, and their families, as well as the shareholders. Complexity in a system is the result of a few simple rules of interaction. Emergence in complex systems is when over time they show outcomes and behaviors that cannot be understood or predicted by observing the components of a system. The whole is literally more than the sum of its parts. Ecosystems, brains, networks, organizations, etc. 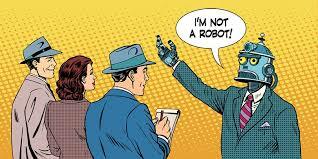 are complex systems that behave according to simple conventions of interaction, and having a compelling shared belief in what it is possible to achieve is one simple rule that enables human systemic behavior that will bring about that achievement. Organizational transformation starts with a leader that believes enrolling their leadership team, and then a critical mass that communicates it and engages the whole organization interactively. "People start to believe in each other and gain ways of understanding and working together. Personal lives change. Professional relationships change. The organization acquires the capability to become agile. Rational linear planning is a less important outcome. Participants tear down barriers and put in place a rich web that weaves the organization together in a profound and fundamental way. Confidence emerges that participants themselves can overcome their own challenges." Belief in transformation is about stepping out of the norms and standard modus operandi, exploring what is possible, and committing to a change that is energizing and fulfilling. Social media affects our personal and business lives whether we like it or not. Having over 2.8 billion users with the emphasis shifting to mobile it's become key in social and business communications. Having been born a healthy number of years before the Millennials, the learning curve can quickly become a hairpin turn. This article helped me quickly understand "WhatsApp", I mean what's up with SM trends this year. We invite you to read "10 Key Insights Into the Present and Future of Social Media"